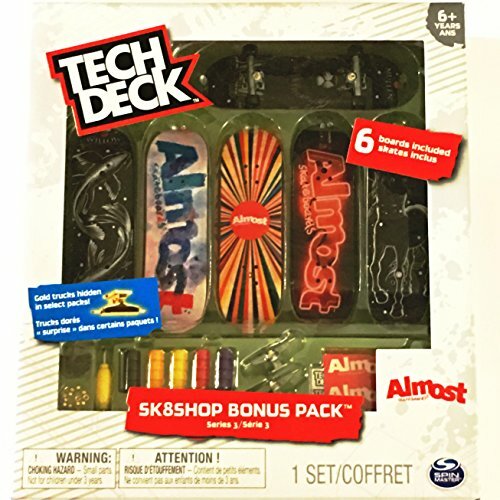 Tech Deck - Sk8shop Bonus Pack Series 3 - Almost Skateboards by Spin Master at Game Drive Save. MPN: unknown. Hurry! Limited time offer. Offer valid only while supplies last.